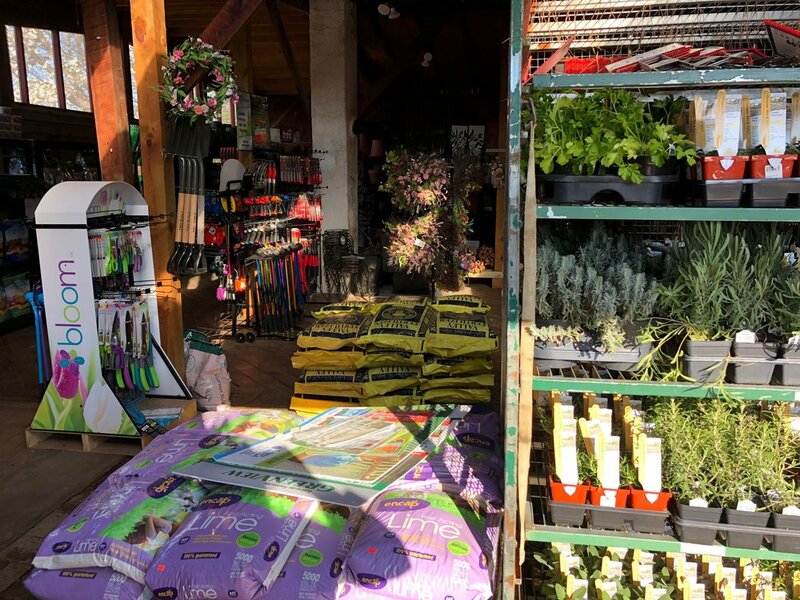 The winter is finally over and we welcome spring to Reston Farm Market with our full hearts, rolled-up sleeves, and lots of new products and Spring Season events! Don’t miss a thing! Sign up to receive news on the upcoming events and seasonal specials!